Join us for a discussion by former FBI Special Agent, U.S. Army officer and leading cyber-security expert Clint Watts. Watts is currently a senior fellow at the Center for Cyber and Homeland Security at George Washington University and a Foreign Policy Research Institute fellow. 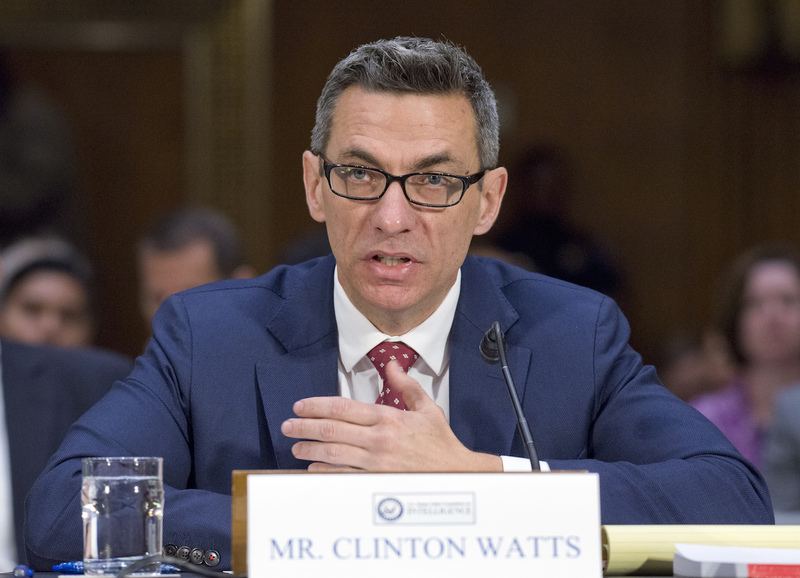 Watts has given expert testimony to the U.S. Congress multiple times on terrorism and cybersecurity.